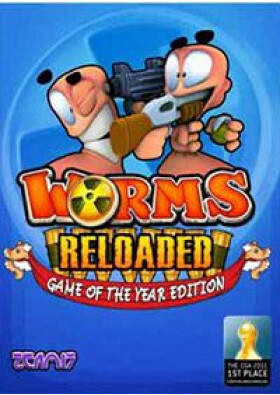 Ten years on from Worms™ Armageddon and the turn-based comic mayhem continues in Worms™ Reloaded, an all-new edition available for PC through Steam. Worms™ Reloaded features up to four player online and offline multi-player, voice support, a raft of crazy new weapons (and the return of some iconic weapons from the brand’s celebrated past), achievements (*note: Mac & Linux versions have a reduced number of achievements), leaderboards, all new high-definition landscape themes, a range of brilliant forts for the new Fort mode, new landscape editor, new play modes, hats, skins and speech banks. To top it all off, there is also a highly-involving single-player experience with tutorials, deathmatches, races, fort games and puzzles. 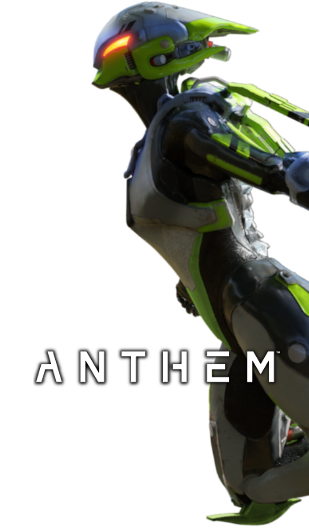 Enjoy the new High Definition full colour graphics engine, revised physics and pit your wits against the all-new A.I. with seven personality types, ranging from easy to very hard and styles like vengeful, cocky and ‘Darksider’! The game is also packed with customization options, and includes thousands of possibilities for your team of worms, tons of game options and custom levels, so you can play the game how you want!